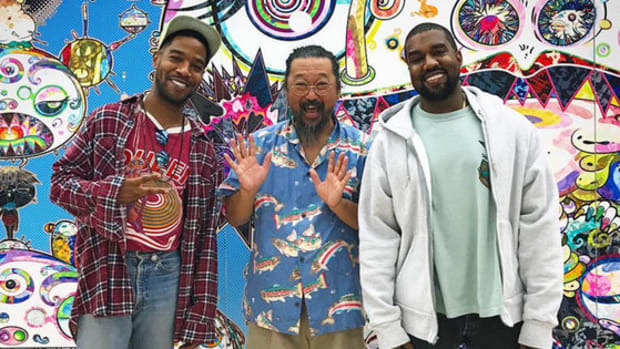 Kid Cudi on Kanye West & Drake: "These N*ggas Don't Give a F**k About Me"
Kid Cudi is slated to release a new, 18-track album later this month, which means that promotion for the project might have just officially begun. In a series of 17 rapid-fire tweets issued this morning (September 14), Cudi reminded his fans that he has many haters inside the industry, he has plans to crush these haters, the days of "fuckery" are over, and that he sees all of the "jealous, chicken headed shits." 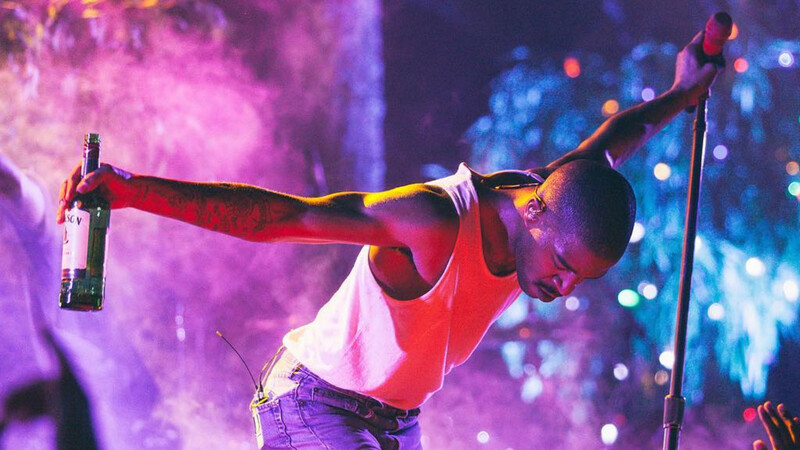 The saying goes that "all promotion is good promotion," but it&apos;s doubtful Cudi&apos;s latest social media rant will help him generate buzz for an album following the worst release of his career. 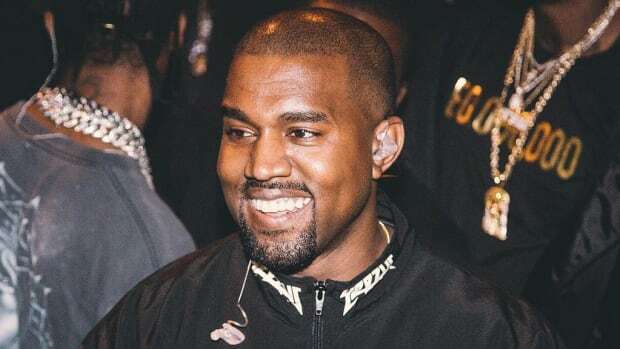 Cudi is no longer a part of Kanye&apos;s G.O.O.D Music roster, but the two have remained close despite a falling out after his departure. 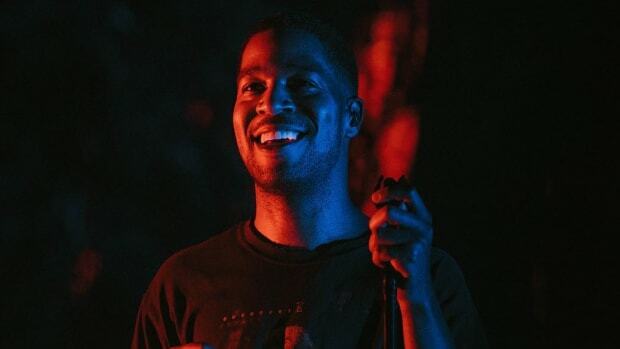 Cudi was even featured on two tracks ("Father Stretch My Hands Pt. 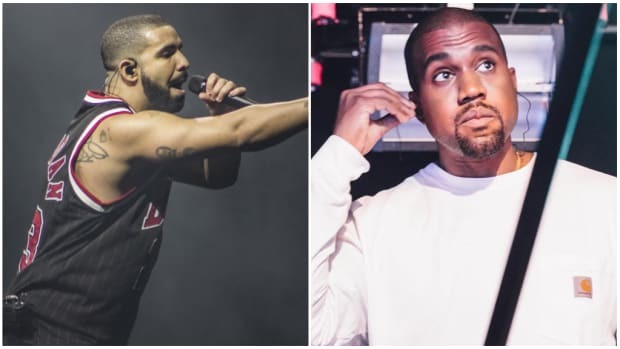 1" and "Waves") on Kanye&apos;s The Life of Pablo. 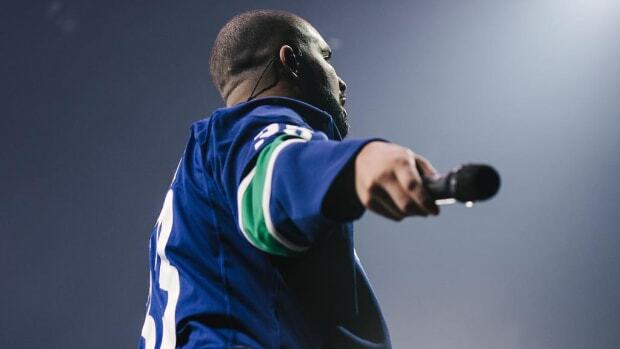 Taking shots at a supposed friend, longtime collaborator and former label boss isn&apos;t a smart business decision. 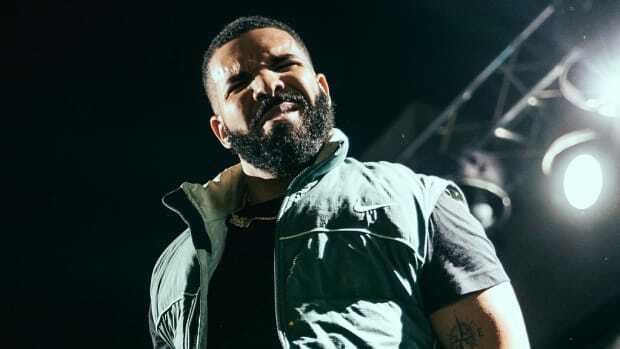 As for Drake, while the two don&apos;t have a publicized personal or working relationship, just ask Joe Budden if firing off social media barbs is a good idea. Notably, Kid Cudi has admitted in the past that pressure to succeed in the music business drove him to drug use. 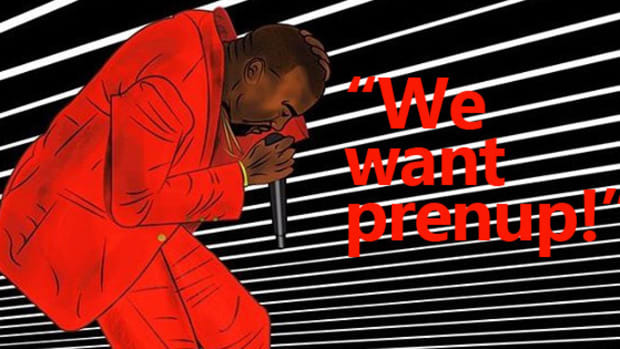 An attempt to "dominate rap," as he has promised to do, could be weighing heavily on his mindset. While I admire his passion and honesty, and his tweets are thoroughly entertaining, Cudi should redirect his energy into his music. Maybe then we would be talking about Cudi being a Top 5 artist who doesn&apos;t use 30 songwriters... instead of some dude going off on social media. 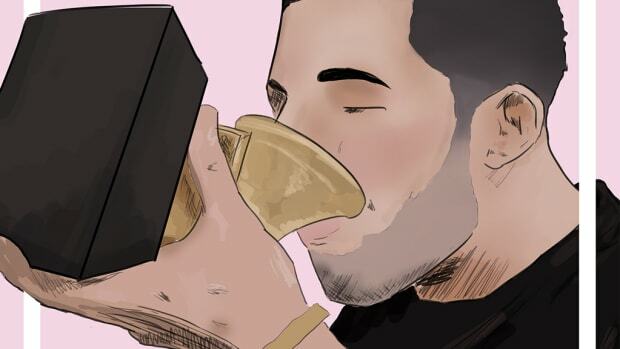 "When we talk about the Drake thing, it hits me in a really sensitive place..."
Once you start spotting "tricks" you'll never listen to your favorite songs the same way again.